An article published in the Brazilian Journal of Microbiology entitled "Brazilian borreliosis with special emphasis on humans and horses" examines the growing number of cases in Brazil of Lyme disease, referred to, in that country, as the Lyme-like or Baggio-Yoshinari Syndrome (BYS). The authors take an in-depth look at BYS and how it compares to Lyme disease (LD) found in the United States. Although there are slight differences between the diseases, BYS and LD share similarities on many fronts. “Despite the increasing number of suspect cases, this disease [BYS] is still neglected in Brazil by the medical and veterinary communities,” writes Basile and colleagues. BYS causes some of the same symptoms seen in Lyme disease, such as erythema migrans, arthritis, neurological symptoms and cardiac disease. Both are difficult to diagnose. 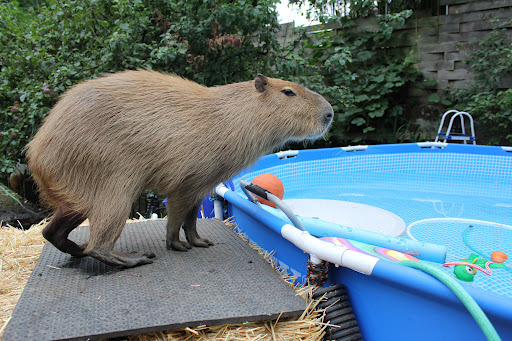 The capybaras, a popular Brazilian house pet, is a known reservoir for ticks infected with the Lyme-like or Baggio-Yoshinari Syndrome (BYS). According to Basile and colleagues, the disease progresses with recurrences, “especially if antibiotic treatment is initiated later than three months after infection.” Thus, treating the disease in its early stages is critical. Additionally, laboratory testing for BYS is unreliable. There is a low sensitivity and specificity with the ELISA, enzyme immunosorbent assay, or western blotting for B. burgdorferi, in part because these tests utilize antigens from B. burgdorferi stricto sensu from the Northern Hemisphere. Domestic pets have been described as potential reservoirs for ticks carrying the disease. The capybaras, a large rodent and popular house pet in Brazil, has been identified as a likely reservoir and is thus a threat in spreading the disease. Wild and domestic animals can be infected. “Studies indicate that LB [Lyme borreliosis] in horses has clinical signs similar to the disease in humans, including fever and lethargy, arthritis, polysynovitis, lameness, muscle stiffness, abortion, meningitis, cranial neuritis, radiculoneuritis and encephalitis, uveitis, and premature death of foals,” according to Basile. The authors’ findings reminds us that the challenges faced in the United States in gaining recognition for a disease that is growing in numbers and has the potential to cause chronic, debilitating illness is not unique to our country. The Brazilian patients suffering from the Lyme-like or Baggio-Yoshinari Syndrome are struggling to conquer the same obstacles. Basile, R.C., et al., Brazilian borreliosis with special emphasis on humans and horses. Braz J Microbiol, 2016. 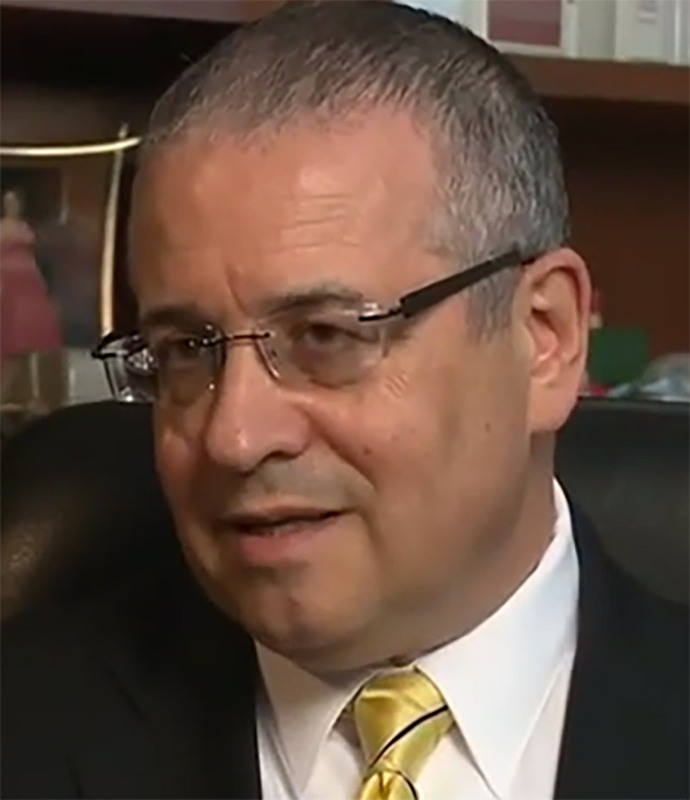 Update: Oliveira from the Ministry of Health, Brasilia, DF, Brazil was not able confirm Lyme-like borreliosis in Brazil in a letter in the journal Travel Medicine and Infectious Disease.1 “The interpretations of the results have not followed those recommended by the CDC.” writes Oliveira. 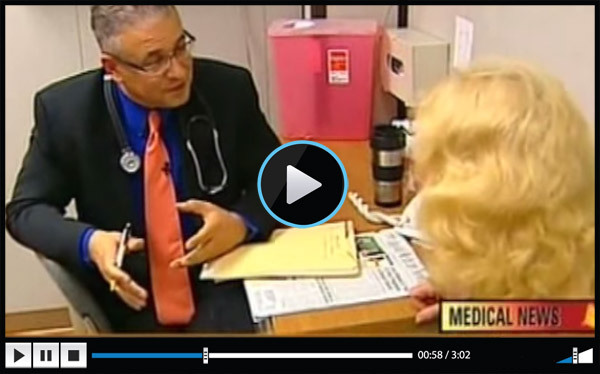 Only three cases of Lyme-like borreliosis were identified. “This evidence reinforces the hypothesis that Lyme borreliosis does not occur in Brazil.” writes Oliveira. de Oliveira SV, Faccini-Martinez AA, Cerutti Junior C. Lack of serological evidence for Lyme-like borreliosis in Brazil. Travel Med Infect Dis. 2018. 4 Replies to "Brazil faces same problems with Lyme disease as seen in the USA"
Dr Cameron good morning, I am an ID specialist and had the opportunity to listen from Dr Steere about the LD epidemy surrounding the Pennsylvania state. I would like to share some news from the Brazilian Borreliosis, as we have molecular evidence of Borrelia burgdorferi in Ixodes and in patients. Thanks for sharing your findings. Let me know the details. Doctors are divided over the risk of tick borne diseases in South America. You should include a doctor familiar with tick borne illnesses if you remain ill.